Don’t have time to configure Linux onto your old Windows PC? Still struggling with device drivers and module compilations? Are you seeking an affordable, small and ready to use computer but not sure what is great for your browsing and email needs? Well Linux Mint might have an answer for you in the form of a mini computer, called MintBox. The computer is not much larger than your standard wifi router. Infact, from a distance, it resembles a typical wifi router. But in reality it is a full fledged computer running the latest iteration of Linux Mint (currently in Version 15). It comes in two models Basic and Pro. The major difference between the two is the processor, RAM and GPUs. But otherwise, they are identical. Techie by day, blogger by night. Love the outdoors, enjoy traveling and building new and interesting things. Follow me if you want to know something. 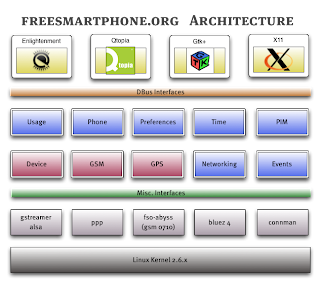 There exist a lot of devices considering Linux phones but they missed the point of Linux; to be open. Openmoko forced the mobile industry to switch gears to open source with a truly open phone, the OpenMoko. It stands for Open Mobile Kommunikation. “Kommunikation” is German and means “communication”. OpenMoko is actually supposed to be the world’s first integrated Open Source Mobile Communications Platform and it was announced by OpenMoko’s Product Manager Sean Moss-Pultz at Informa’s “Open Source in Mobile” conference in Amsterdam on 7 November, 2006. 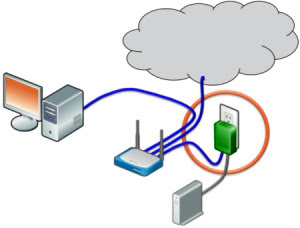 The project covers two main areas; hardware devices design and engineering software development. The mission of the project is to “free your phone” by allowing users to add and modify the software to their needs. Moreover, the platform also allows adding new hardware components. In short it offers full access to the phone capabilities. This is the first phone in a long time to get us really interested in what it is, what it isn’t, and the philosophy behind it. The philosophy is the thing that makes Linux great, and not in the sense of window-dressing or half-hearted openness, it is really open. It runs the latest kernel, 2.6.24 and you can get software from a repository with apt-get. The OpenMoko is meant to be a fully mobile Linux machine that happens to look like a phone. The point is simple, where others have a Linux kernel with a locked proprietary stack on top of it, this one is open, top to bottom. You can use your own tools on it, compile your own kernel. and bang on the bare metal if you are into that sort of thing. Everything barring a few small drivers is GPL’ed. Openmoko devices have no vendor lock except for the radio and GPS components as we can’t change the drivers but they are fully documented too. The GSM modem allowed to test similar set of AT commands. If you like the software they include, great, use it, tweak it and have fun. 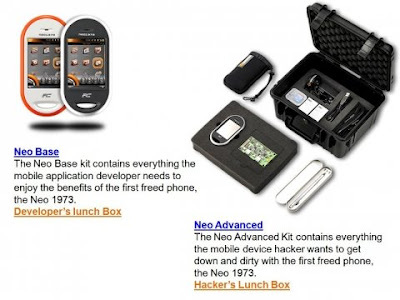 If not, write your own as hackers have develoeped a number of OpenMoko distribution. 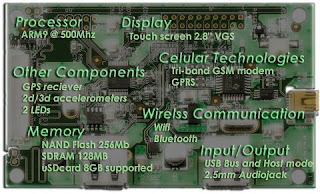 Openmoko hardware aspires to the term open source hardware as the company unveiled block diagrams of the hardware, the connections between the chips, JTAG interface, etc as well as CAD data of the product. The hardware itself is a Samsung 500MHz ARM9 with a high resolution touch screen 2.84” 480×640 pixels VGA. There are only two buttons on the phone, the rest is handled by the touch screen, Bluetooth 2.0 and 802.11 b/g WiFi, 2 * 3D accelerometers and USB for connectivity and charging. It comes with 128MB of DRAM and 256 MB integrated flash memory (expandable with microSD). It comes with a 12mw battery with three hours of talk time. It also has a GPS, TI quad band GSM, GPRS. The only thing lacking is camera and that is planned for the next gen hardware. OpenMoko really is about Free Software from the bottom to the top of the software stack (no binary-only kernel modules, no binary-only GSM communication libraries, no proprietary libraries, no pre-installed proprietary userspace applications). So this aspect of freedom is the main product design principle. Why to go for Openmoko platform? This phone could very well be a hacker’s paradise. There is a full package manager, so if you want a web server, go get Apache. If you want mapping software for the GPS, you type apt-get and off you go. Games? Sure. Services? Sure. As an end user, the appeal is obvious, and I don’t just mean a quad band GPS phone with tons of accessories and a GPS for $350. It is open and not locked down; you can make it your own and get what you want. Instead of the carriers dictating, they can offer, and if they are the best, they will get your money. If not, you can choose another repository and off you go. NUST School of Electrical Enginee ring and Computer Science SEECS is the proud owner of OpenMoko kits. SEECS is the first institute who has shipped these phone. 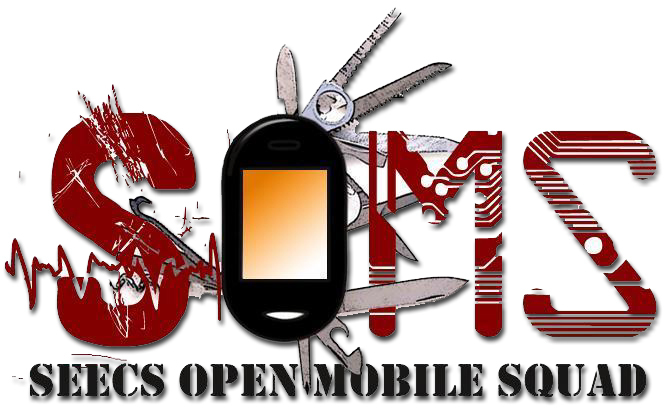 They have create a research group titled “SEECS Open Mobile Squad” – SOMS and an Open mobile lab to carry out innovation and creativity in this emerging field. Cogilent solutions is the supporting part of SOMS. For a while, I have been searching for a really miniature computer which I could use as an “always on device” to manage various tasks within my home network. Like act as a media repository, file share for home office, manages automatic backups for all PCs on the network and even acts like a small firewall against possible intruders. Marvell plug computer seems to be all that and more. This little device, called SheevaPlug, is literally built into the power socket. 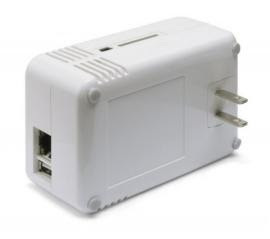 It sports a nice little Gigabit Ethernet for communications and USB interface for external device connections (storage for example). According to Marvell, the device has a Marvell Kirkwood 1.2GHz CPU equipped with 512MB of flash and 512MB of DRAM. At Trade Shows, no need to carry numerous bulky laptops/PCs/Servers. The organization can carry a bunch of these plug-computers and be in business within minutes. For demos at client location, these plug computers can run applications right off the device and therefore no need to carry luggage around. In the coming years, the possibility of other vendors getting into this market including big boys like Cisco who may convert some of its Linux based Linksys devices into miniature servers. And most of them might be powered by Linux OS similar to Damn Small Linux distribution. That will give developers an awesome platform to program and distribute their applications. Here we explore the world of open source and how organizations and individuals are using it to benefit humanity. If you have a news story to share, or a product to review, write to us.